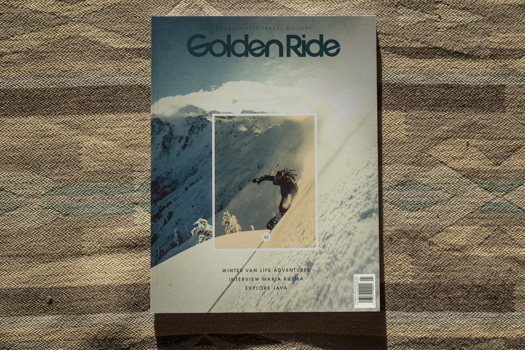 Golden Ride Magazine, issue 47, a German Magazine boardsports, travel and culture magazine, has published an article about summer riding in South America. 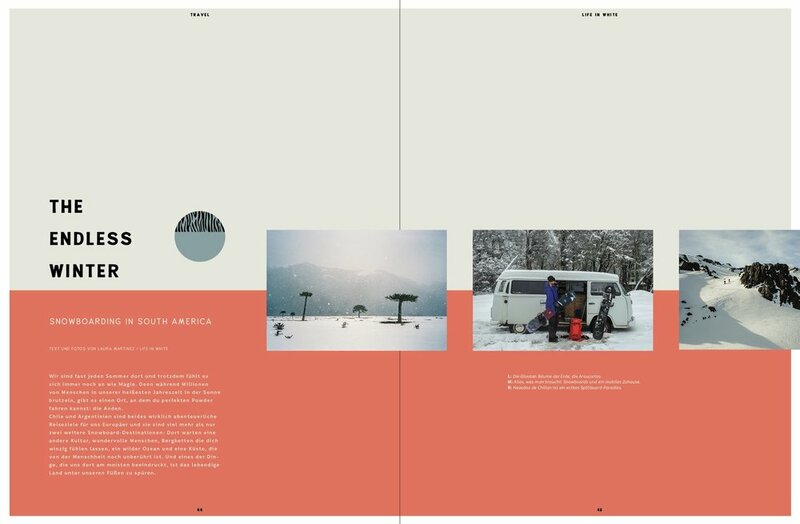 Skishock, Spanish ski magazine has published a Porfolio about us and short feature about traveling Japan in campervan. 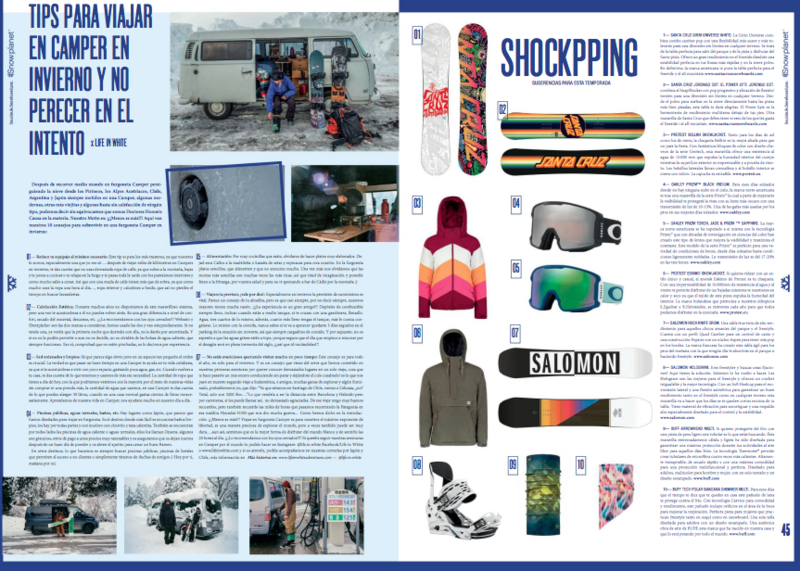 Snowplanet issue 95, Spanish snowboard magazine has published an article about tips for traveling in a campervan in winter time. Ocimag, a Spanish lifestyle, fashion, trends, boardsports and photography magazine. Has published in their issue 77 an article about our adventures. 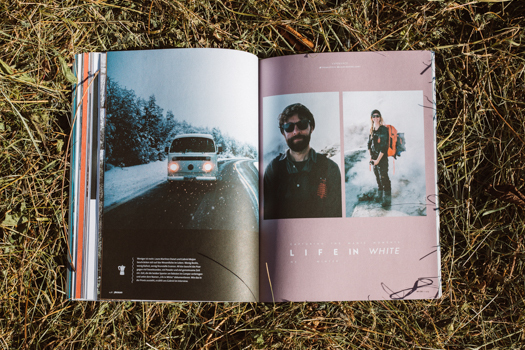 Golden Ride Magazine, issue 44, a German Magazine boardsports, travel and culture magazine, has published an interview and Portfolio about our project Life in White. You can check it in our blog. Snowplanet Mag nº 94 published a 12 pages article about our trip to Chile. Pleasure Mag issue 128, one of the most important European snowboard magazines has published an interview about us. La Mas Bonita Magazine from Valencia (Spain) publish an interview about us. The Rolling Home Journal Issue two, published a 16 pages article about our history. Snowplanet Mag nº 93 published a 14 pages article about our trip to Southamerica. magazines has published a Checkout about us. Golden Ride Magazine, issue 40, a German Magazine boardsports, travel and culture magazine, has published an interview about our project Life in White. Snowplanet Mag nº92 cover picture and an article Huele a podrido. Snowplanet Mag nº91 cover picture and again a small book featuring our adventures in Japan, Konayuki Otaku. 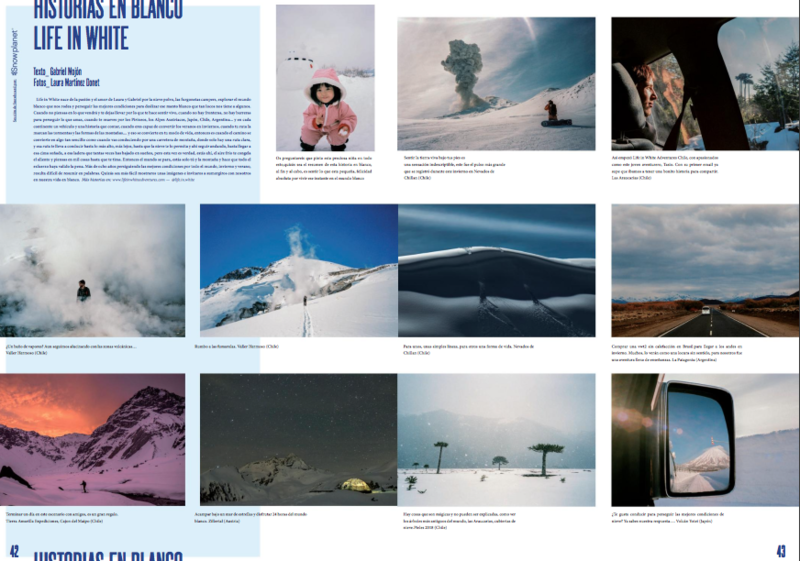 The Spanish Magazine, Snowplanet Mag nº90 published a small book inside the magazine with our history, Life in White.